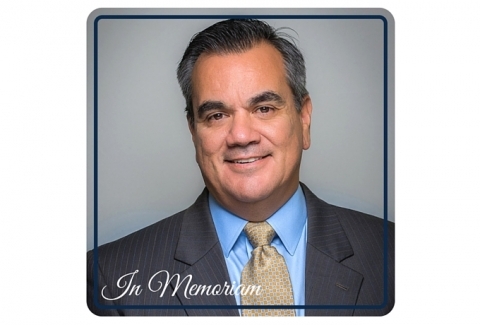 Kevin A. Carreno is currently part owner and a principal of International Assets Advisory, LLC based in Orlando, FL. IAA is a small FINRA member firm involved in investment banking, institutional and retail business. Mr. Carreno has over 25 years as a lawyer in private practice, in-house counsel and in a variety of senior management positions including Chief Compliance Officer, Chief Operating Officer and Chief Executive Officer with several brokerage firms. He has represented individuals and small firms in FINRA enforcement proceedings, new and continuing membership applications, examinations and investigations. Mr. Carreno has been appointed as an independent consultant in SEC, FINRA and various state enforcement matters. Mr. Carreno has served on the Board of the Florida Securities Dealers Association and as a member of the State Legislation and Regulation Committee of the Securities Industry Association (n/k/a SIFMA). Mr. Carreno is a graduate of the United States Air Force Academy in Colorado Springs with an Engineering degree. He is also a graduate of the University of Denver College of Law with a Juris Doctor. He currently holds the Series 4, 7, 24 and 53 licenses and is a member of the Colorado and Florida Bars. Mr. Carreno was commissioned as a Second Lieutenant in the U.S. Air Force after graduation from the Academy. He served for five years on active duty and 18 years in the AF Reserve before retiring as a Lieutenant Colonel.